New WWF research shows that investing in achieving FSC certification can increase profits for certain forest operations. 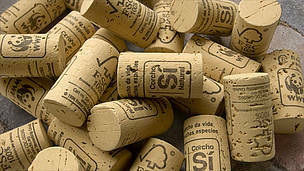 The sound of a cork popping out of a bottle often signals celebration. And for cork producer ANSUB (Associação dos Produtores Florestais do Vale do Sado), there’s good reason to celebrate. 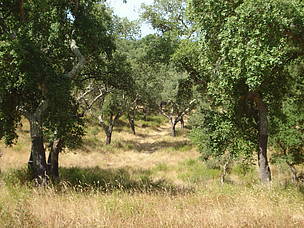 ANSUB is one of the largest and oldest forest producers associations in Portugal. Like thousands of people in the Mediterranean, its members depend on cork as a vital source of income. Some of them have found that FSC certification has given them a competitive edge in the market place and helped attain a price premium – while also ensuring that cork continues to serve local communities and that the unique landscapes where it grows are protected. 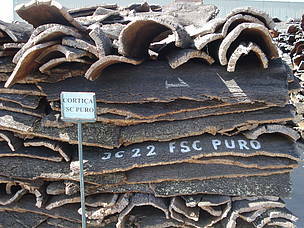 “ANSUB decided to pursue FSC certification because it felt that was the right way to go in order to improve management and, of course, to have a tool that could made the difference in the market, enhancing and adding value to our products,” says Pedro Silveira, president of the ANSUB Board of Directors and a representative of Certisado, ANSUB’s group certification. A new study from WWF suggests that FSC certification can directly benefit the bottom line of certain types of forest operations. The report, Profitability and sustainability in responsible forestry: Economic impacts of FSC certification on forest operators, is the result of a rigorous and detailed research programme carried out on four continents. One key finding is that, while FSC certification requires significant upfront and ongoing investment, for tropical forest operators and small/medium enterprises examined, the direct financial benefits outweigh the costs. 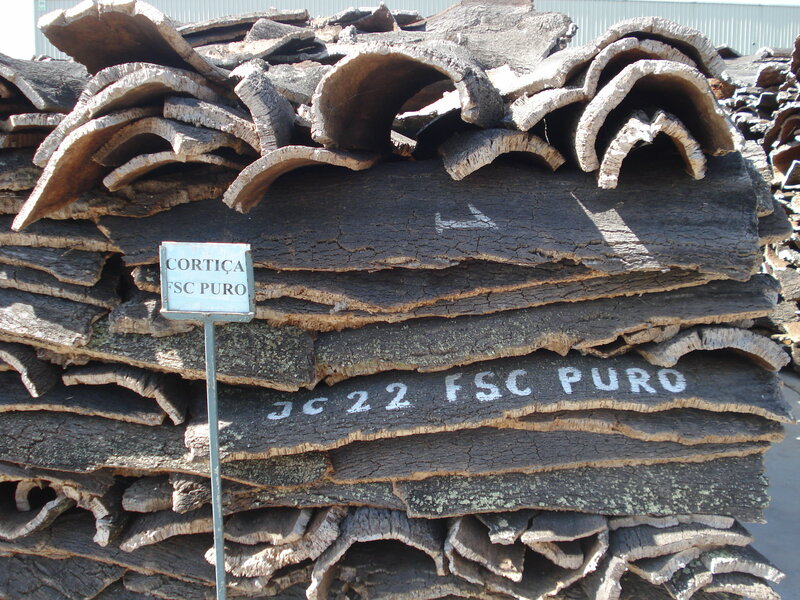 On average, the research found that globally, the companies earned an extra US$1.80 annually for every cubic metre of FSC-certified roundwood or equivalent production, over and above any new costs, due to price premiums, increased efficiency, and other financial incentives. The amount of wood we take from forests and plantations each year may need to triple by 2050 to meet rising demand. Sustainable forest management, as practised by FSC-certified companies, will be essential if the forest products sector is to increase supply without destroying the very forests it depends on. A growing body of research has shown that FSC certification brings numerous environmental and social benefits, from reducing impacts on wildlife habitats to improving workers’ conditions and community relationships. But for forestry outfits in a developing country operating under difficult conditions, or small operations starting up with limited capital, finding the time, capacity and investment needed to achieve and maintain certification may not look attractive or realistic. In fact, the research suggests that these are the companies that have most to gain. 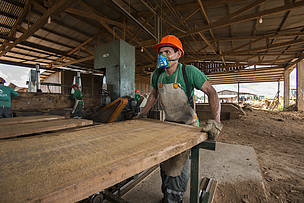 The benefits of FSC certification come into sharp focus in the Peruvian Amazon. Illegal logging is a massive problem in Peru, with an estimated 80 per cent of timber harvested illegally, according to a World Bank report. In addition to causing environmental damage, these illegal logging operations depress market prices and make it harder for legitimate operations to compete. Becoming FSC certified was no small undertaking for Maderacre, which manages 220,000 hectares of tropical forest – the largest such concession in Peru. Certification requires significant upfront investment in improving management plans and carrying out the necessary audits. Ongoing spending is needed to maintain certification too: key expenses identified in the research include the cost of monitoring and mitigating environmental and social impacts, and spending on worker benefits such as bonuses and healthcare. But like other companies involved in the study, Maderacre reported improvements across its operations, from better planning and management to a happier workforce and improved relations with local communities. 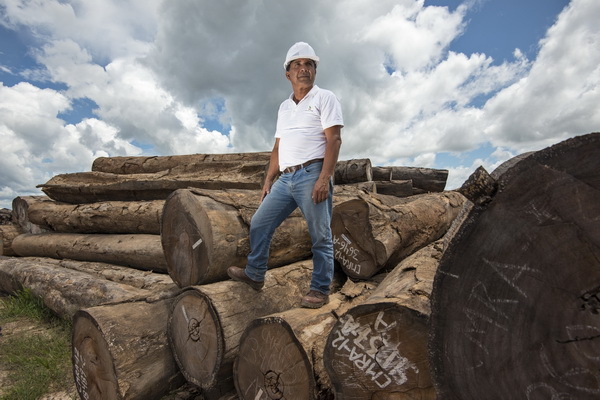 Financially, FSC certification allows firms to charge a price premium for their products and target high-end buyers who are willing to pay more for sustainably sourced wood – and in many cases insist on it. “The main benefit has been the unrestricted access it has given us to attractive markets, like in Europe,” says Maderacre’s Jose Luis Canchaya. Hector Perez Pereyra, in charge of distribution for the Madreacre wood company-Tahuamanu Province, Iñapari Ditrict, Madre de Dios, Peru. Employee at the Maderacre wood company cutting wood-Tahuamanu Province, Iñapari Ditrict, Madre de Dios, Peru.